Posted on March 12th, 2014 . Posted on December 06th, 2013 . Are you ever traveling for a big event, forget your collar stays and need a quick fix? Check out this creative and effective idea from Pastor Ed Young! It’s Not Just a Shoulder Bag. Posted on August 12th, 2013 . Are you outfitted with a “Kingdom Kit”? Check this out as Pastor Ed Young tells us what it is, whose wearing it and how to put yours together! Posted on June 10th, 2013 . Summertime means many things: picnics, summer camp, and time outdoors. And for many pastors it’s also wedding season! 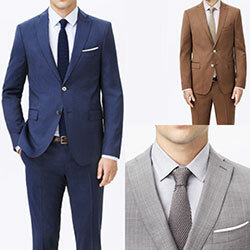 Whether a small wedding or large, indoors or out, you can choose the perfect suit. Posted on April 22nd, 2013 . 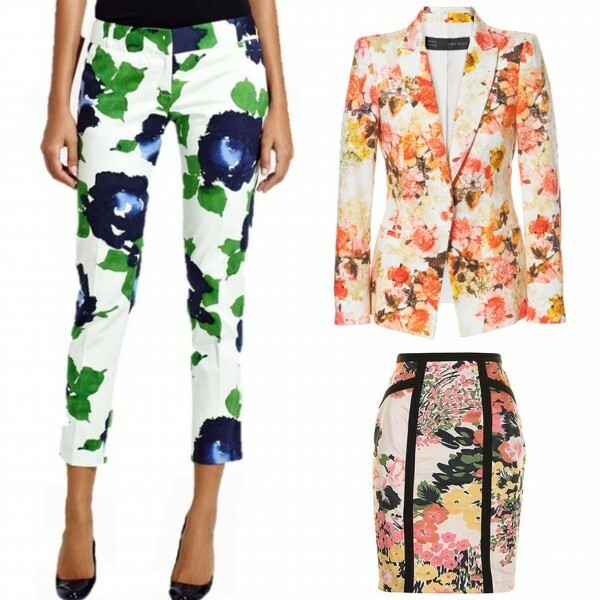 Pastor Fashionistas, check out these fun, floral patterns that are a must-have addition to your wardrobe this spring. And don't be afraid to bring out this light and colorful print for the Flavour Sisterhood Big Event May 3!